In a school environment there’s a need to share one’s desktop in order to teach students, peer student sharing, or presenting at a meeting. Long gone are the days of transparencies, and now digital projects are ever present in school settings. At first as many of us know, cable connections were the mode in which we connected our devices, but soon Bluetooth and Wi-Fi connections started to take over allowing easy access to our classroom and office projectors. However as BYOD has started to take hold, we found that wireless software was locked to particular platforms making it difficult to connect in an open platform environment. 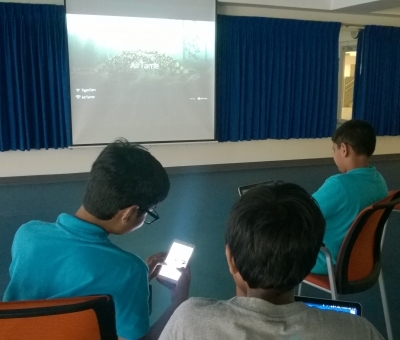 The Apple TV was a good example of a device that still dominates school settings that even though it is for Apple products only, AirServer, AirParrot and other third party vendors created software to help other devices connect wirelessly. Apple TV was one of the first devices allowing for wireless connections allowing for students and others in a room to connect and share their screen using a projector. The cost is relatively affordable around $150, and the device is robust. The software and hardware have now gone through a few revisions making it relatively bug and trouble free. 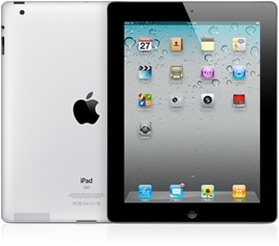 However having to manage the incorporation of third party software in order to allow other non-Apple devices to connect can be a drawback. However, using a third party software solution such as AirParrot adds additional functionality. 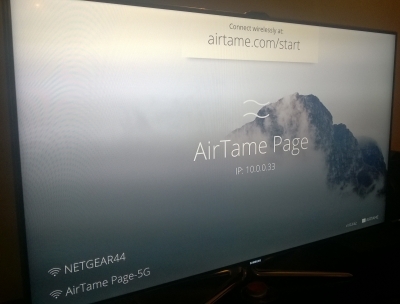 In particular AirParrot allows Apple TV to be cross-platform, and adds the ability for all devices to display specific programs only versus the whole screen. The drawbacks for Apple TV is that the software was designed for viewing movies making presentations viewing less optimal. Finally, the constant barrage of the latest movie ads on the home screen is not perfect for a school setting. 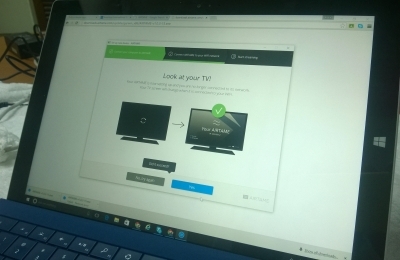 Another new choice is MiraCast, which is designed as a full screen sharing device similar to Apple TV. They usually sell for around $50-100. I've had a few of them and they work well. Its primary purpose is for the business world, so there are no movie ads on the startup screen. 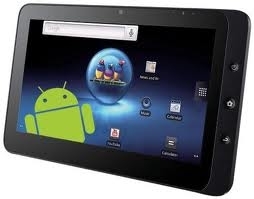 However it only works on Android and Windows platforms, which is problematic in a cross-platform school. 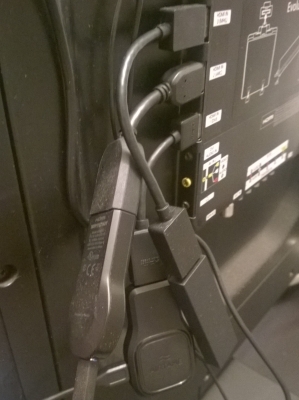 Additionally, I found that only the Microsoft branded MiraCast device work flawlessly. The other brands I tried were buggy and needed reboots every now and then. Yet another choice that is truly cross platform is the Chromecast. It works extremely well, and never needed a reboot like Apple TV and MiraCast. It is very straight forward in setting up and is very affordable costing around $25-40. What is really cool about it is that students can all log into it and add there content to a playlist which advances through the queue on its own. ChromeCast can also share specific browser tabs, applications, or the whole desktop making it the most effective casting devices available. A new feature is that it can also cast your screen live to Google Hangouts, which can be recorder for later playback! It’s very share friendly. It is the best choice for a large scale deployment. The final device which I’ve purchased and tried out is the AirTame. The cost is on par with the Apple TV at $150. It is very similar in design to the Miracast and Chromecast devices. 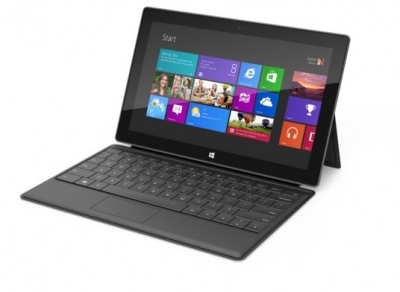 It was designed from the ground up as an education and business centric device. The software is now in its second major revision and is more stable that the initial release version. However the device is still very bugging and needs rebooting often. Although billed as a cross platform device, Apple laptops seem to have difficulty more so than Windows computers in connecting and in maintaining a connection. The ability for phones and tablets to connect however make it a promising device. I was never able to get it to connect to the school’s network which uses a MAC Whitelist authentication. This means that people have to disconnect from the Internet enabled network losing connectivity and connect directly to the device which defeats the purpose. Now that I’ve used all the major devices available today, what is my choice for schools? I’d still have to choose Google's ChromeCast. It is now a mature product line and allows for BYOD programs the ability to share screens across all devices. It also when taking into account the Pareto principle, is the best choice when implementing school wide. There is no compromise in functionality and the low implementation cost would allow for funds to be used for other projects.